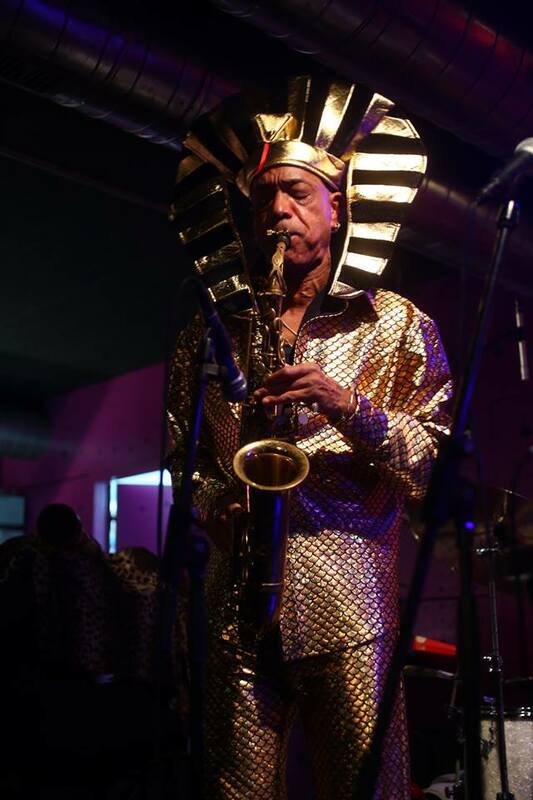 Sun Ra Arkestra, Gato Barbieri, Cecil Taylor, Fela Kuti, Heliocentrics, CTI, Gilles Peterson, Last Poets, Gil Scott Heron, Roland Kirk, Weldon Irvine, Nubya Garcia, John Coltrane, King Tubby. 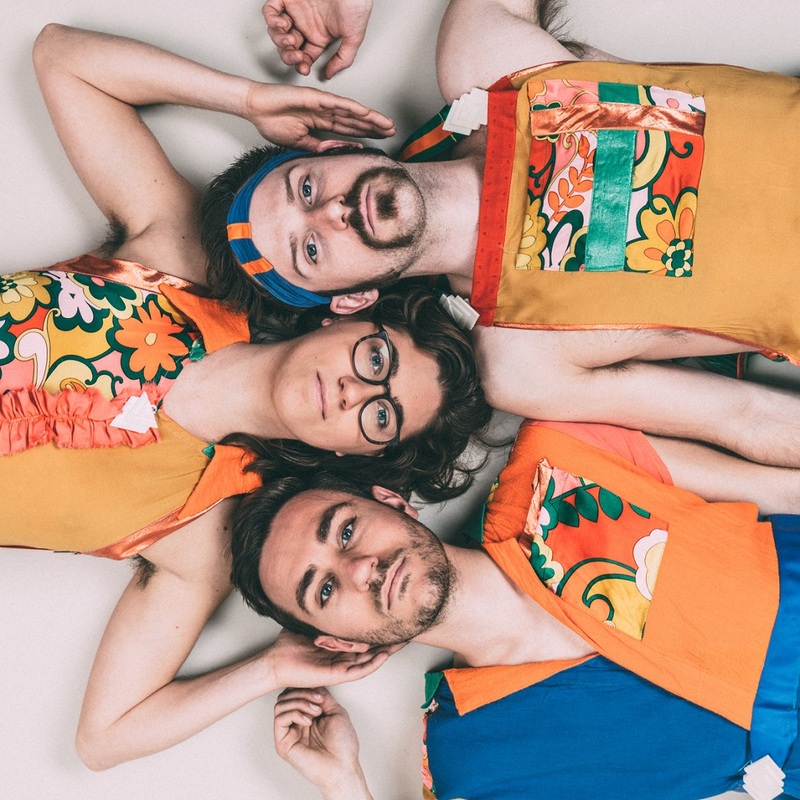 Strange Paradise is the sophomore album from Brooklyn-based composer-performer trio Tigue, following the group's widely celebrated debut album Peaks (2015). The music on Strange Paradise flows directly from the hands and minds of the members, the result of a deep human connection that can only come from playing music together nearly a decade. 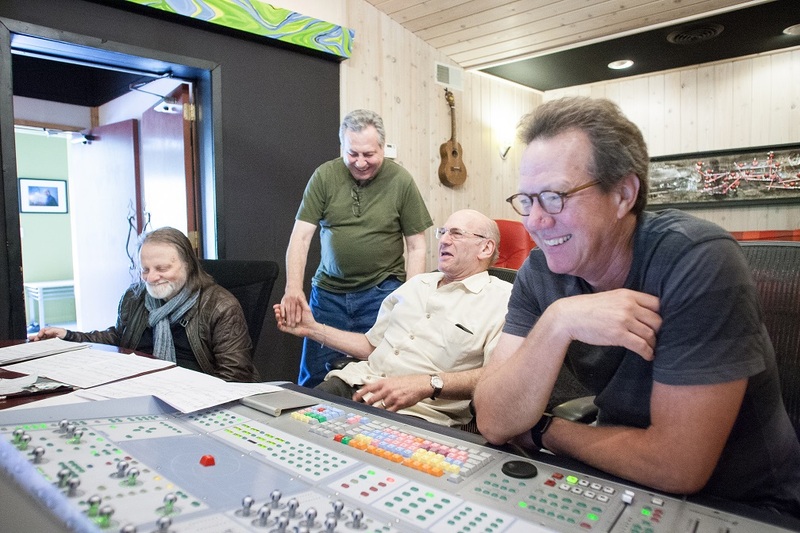 The group wrote the music with a sense of immediacy — everyone together in a room, with vibraphones, drums, synthesizers, gongs and garbage — with every sound maintaining an intimate connection to its creator. 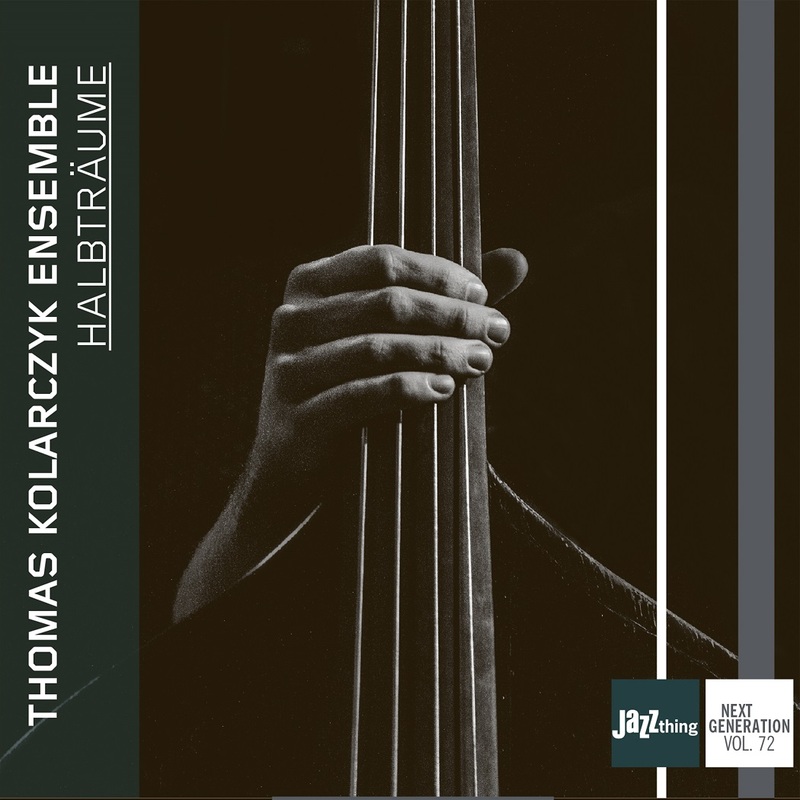 The members’ distinct musical voices interlock seamlessly, and the pieces radiate with warmth. As a result, Strange Paradise is a luminous, abstract, non-narrative world that funnels inspiration from patterns, objects, and relationships. Built on an intricate patchwork of tones where instrumental lines and textures shift in and out of alignment to produce a vibrating landscape, Strange Paradise is designed for a mode of “extended listening” — asking listeners to explore slow gradations of change between rhythm and texture. 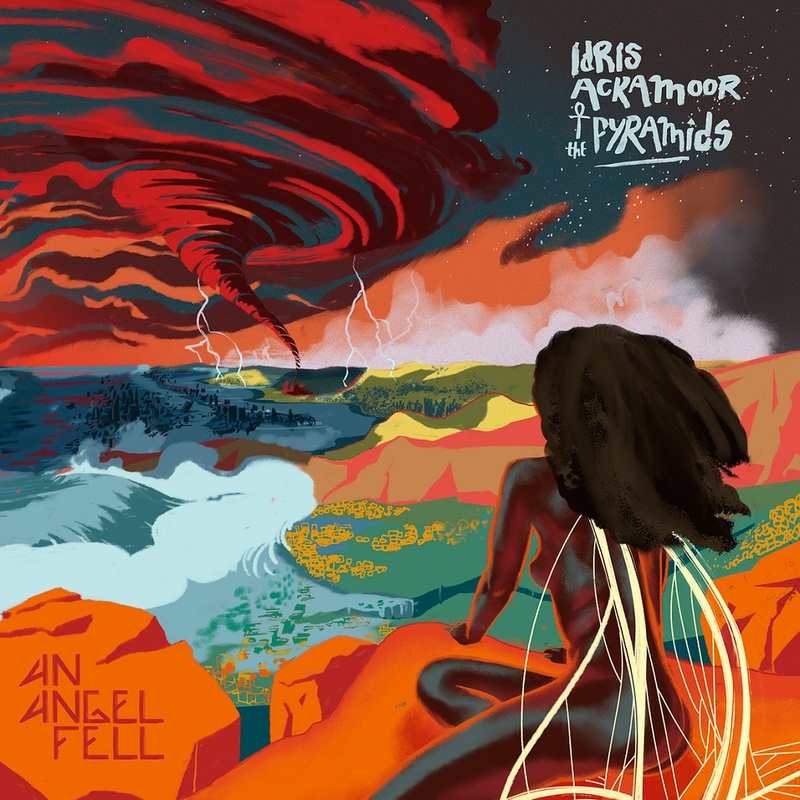 The album creates a sound environment that envelopes the listener but continually defies expectation — shapeshifting at each point it seems understood. 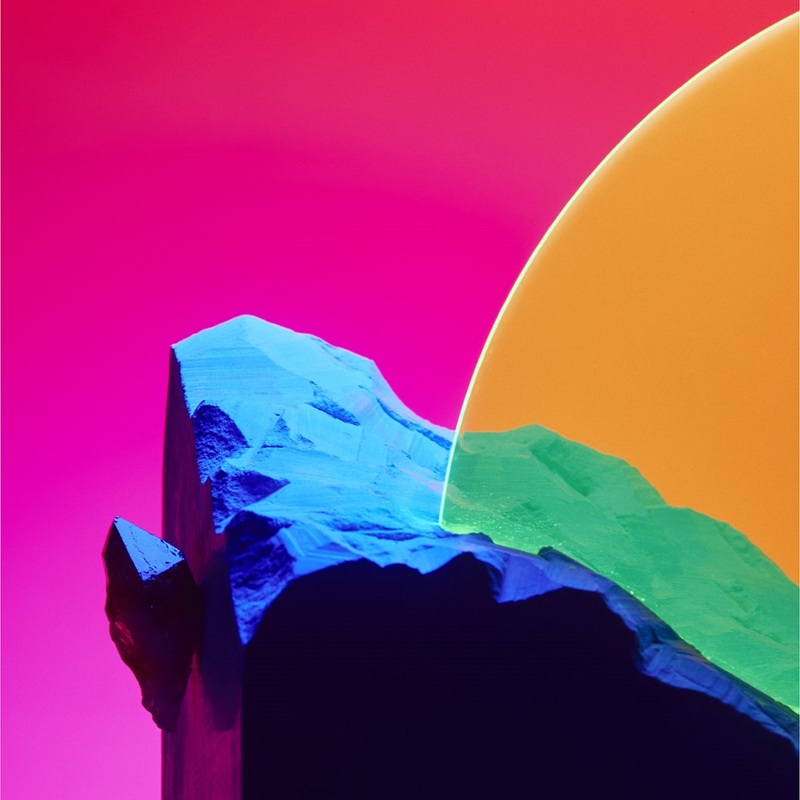 Though the music floats from the serene to the uncanny, Strange Paradise is perhaps most notable for providing a distinct sensation of interconnectedness. 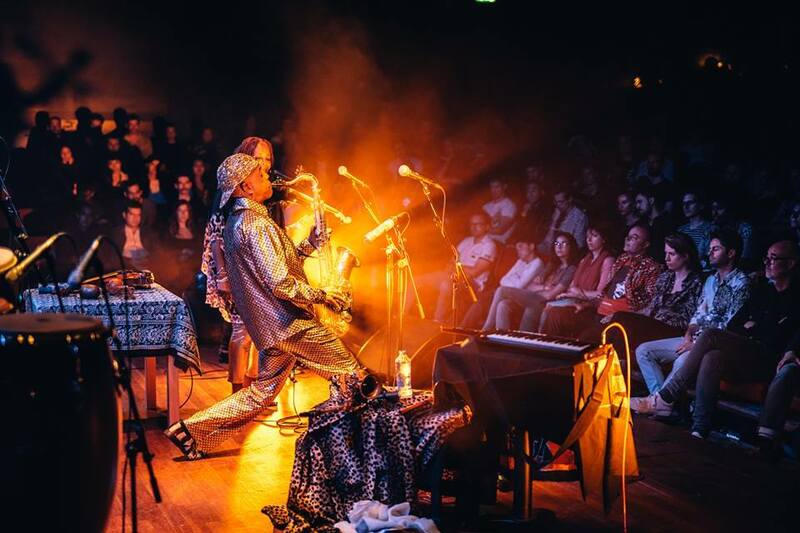 Incorporating elements from classical, jazz, experimental rock, performance art and theater, Invisible Anatomy creates performances that combine an omnivorous stylistic palate, virtuosic physicality, and dramatic visual presentation. 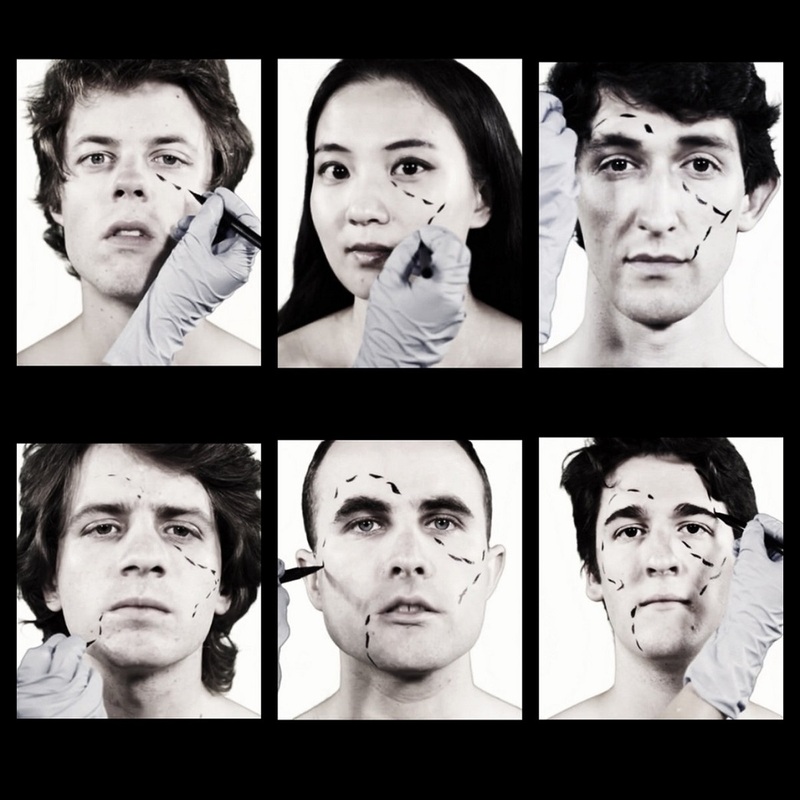 Dissections is an album of works that premiered at National Sawdust in 2016, featuring six works created by the group's members from a collaboratively generated text and numerous workshops. 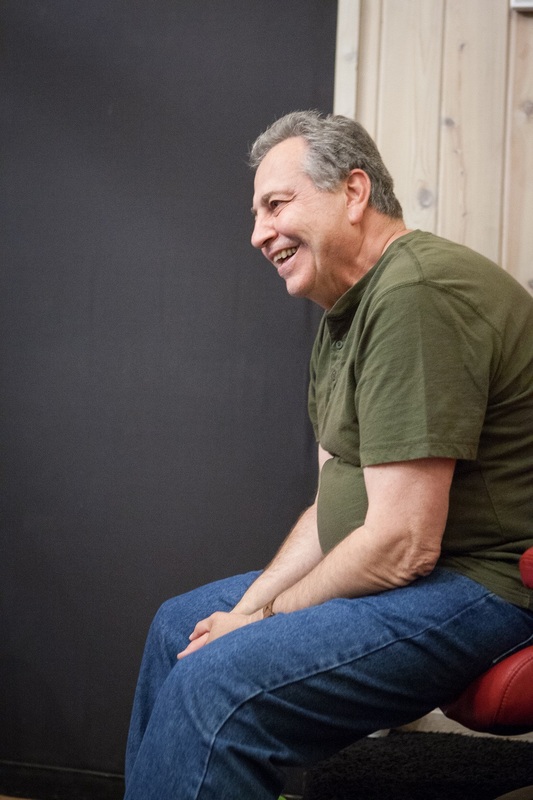 Dissections explores intimacy and the potentially damaging experience of being vulnerable with others, but also the beautiful and unexpected results that can happen when that risk is taken. 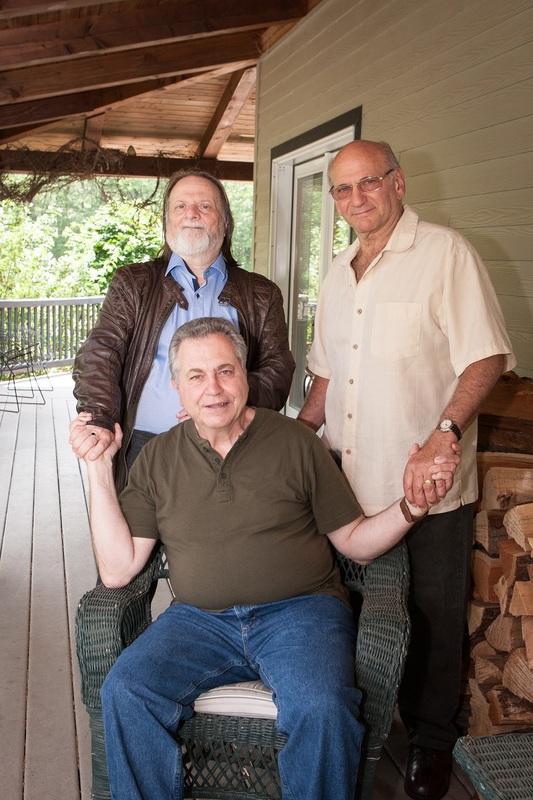 The close-knit group has experienced this first-hand, collectively and individually working through health issues, conflict, distance and more, and baring themselves to each other during the process. The pieces on Dissections reflect the deconstruction and reconstruction inherent in peeling away human surfaces. Each piece on Dissections fixates on one element of a musical phrase or text, repeating — or dissecting — it until it becomes unrecognizable. 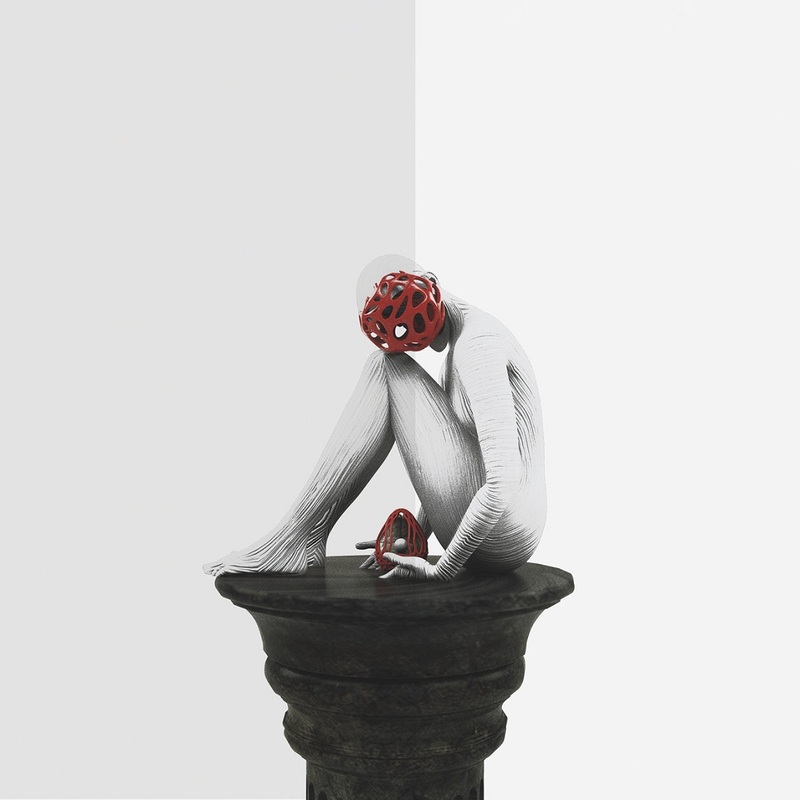 Vocalist Fay Wang's piece "Facial Polygraph XVIA" is a poetic study of facial expressions, dissecting tics, "tells," and subtle changes of emotions. Guitarist Brendon Randall- Myers's songs "Permission" and "Othering" focus explicitly on the discomfort and dangers of opening up to someone — navigating difference and similarity, and the disconnect between who we imagine people to be and who they actually are. 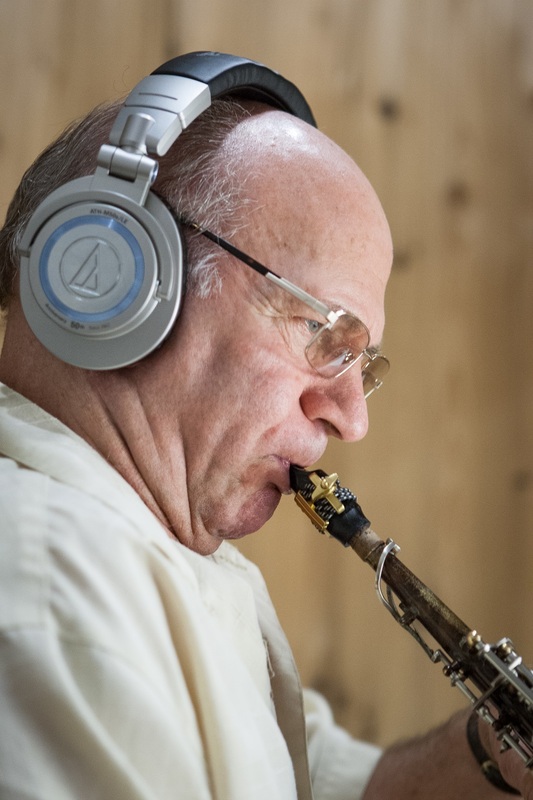 Musically, the pieces attempt to capture a feeling of beautiful discomfort in being pulled apart, splitting rock-derived phrases across multiple instruments playing at different tempos. Cellist Ian Gottlieb’s two-movement piece, "Threading Light", symbolizes the piano as flesh and the cello, guitar and vibraphone as the knife, teasing strands of notes out of decadent chords. Pianist Paul Kerekes's piece "Pressing Issues" explores the constant shuffling of small musical gestures into a kaleidoscopic listening experience. Pianist Dan Schlosberg’s piece "A Demonstration" is inspired by Leonardo da Vinci’s relentless examinations of human cadavers in search of the human soul, exploring every facet of man he could think of along the way. Fittingly, the pieces features players coaxing sounds from the strings of a grand piano through inflictions from screwdrivers and knives, in a sense exploring a familiar body in new ways. 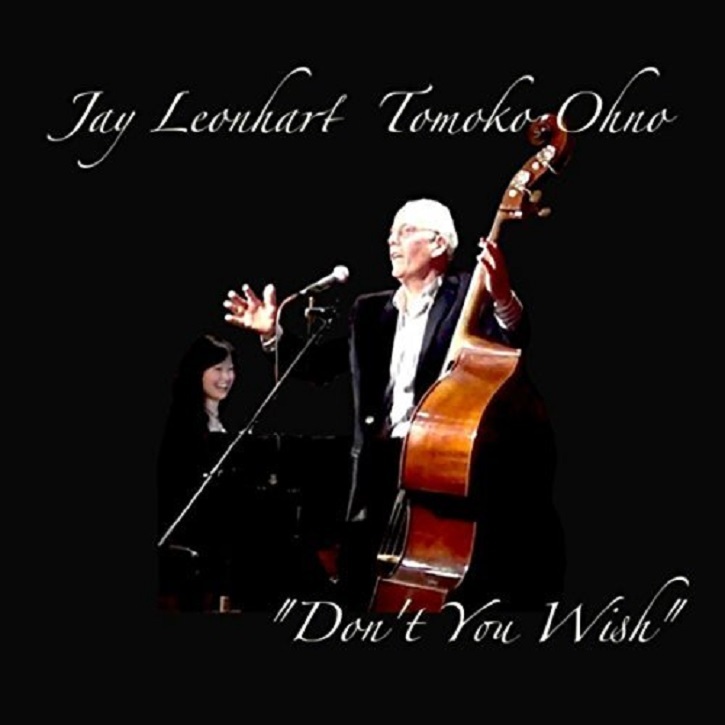 Bassist/vocalist Jay Leonhart has teamed up with pianist Tomoko Ohno for a new album entitled Don’t You Wish. 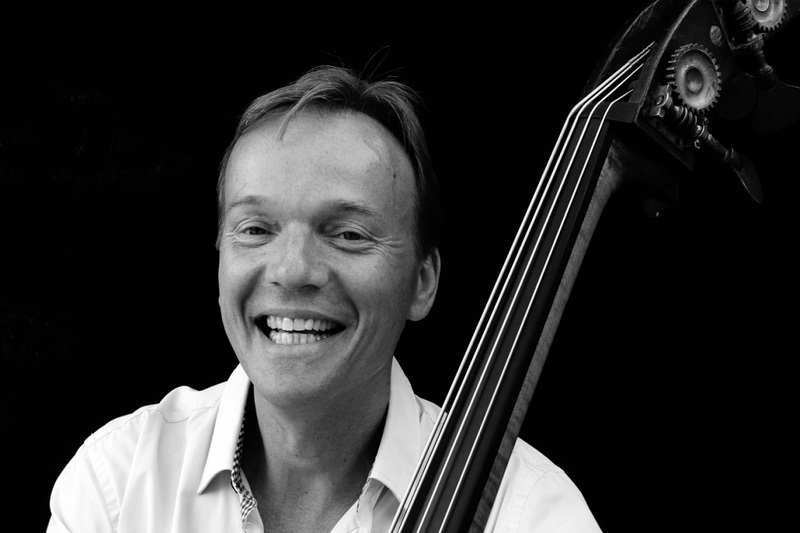 Leonhart, who bassists may know from his songs like “It’s Impossible to Sing and Play The Bass” and “Bass Aboard a Plane“, offers up his humorous tales of the musician’s life. Often the songs include situations to which too many of us can relate. Take the title track’s opening lyrics: “Don’t you wish you’d taken up the flute?/ People ask me every day/ They really can’t conceive it, they really don’t believe it/ that anyone would choose the bass to play.” Aside from playful topics, Leonhart’s playing is spot on with a warm yet defined tone and creative lines. Though his song implies it’s impossible, the bassist makes it seem easy to sing while tastefully accompanying himself.
" 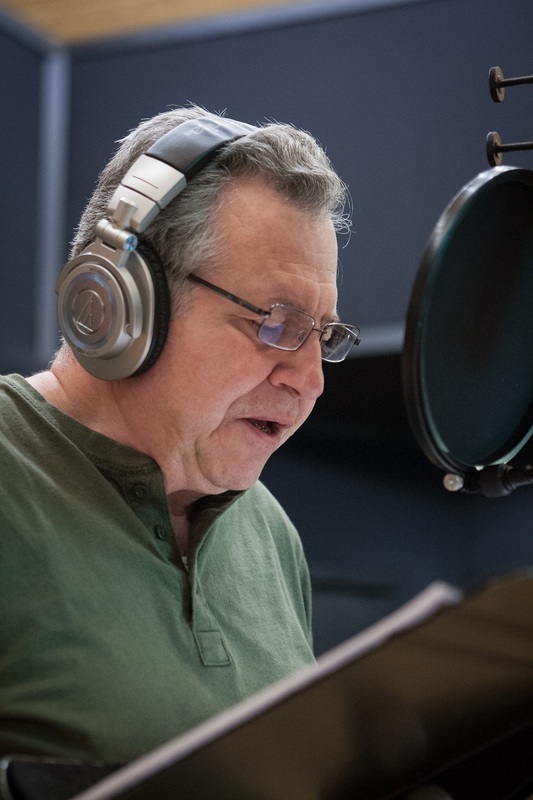 Fred Farell's new CD is rewarding...adding to the Jazz Vocal Repertoire. His singing is warm, quietly expressive, and really gets into the messages of the songs. ...Fans will find much to enjoy on this rewarding set." 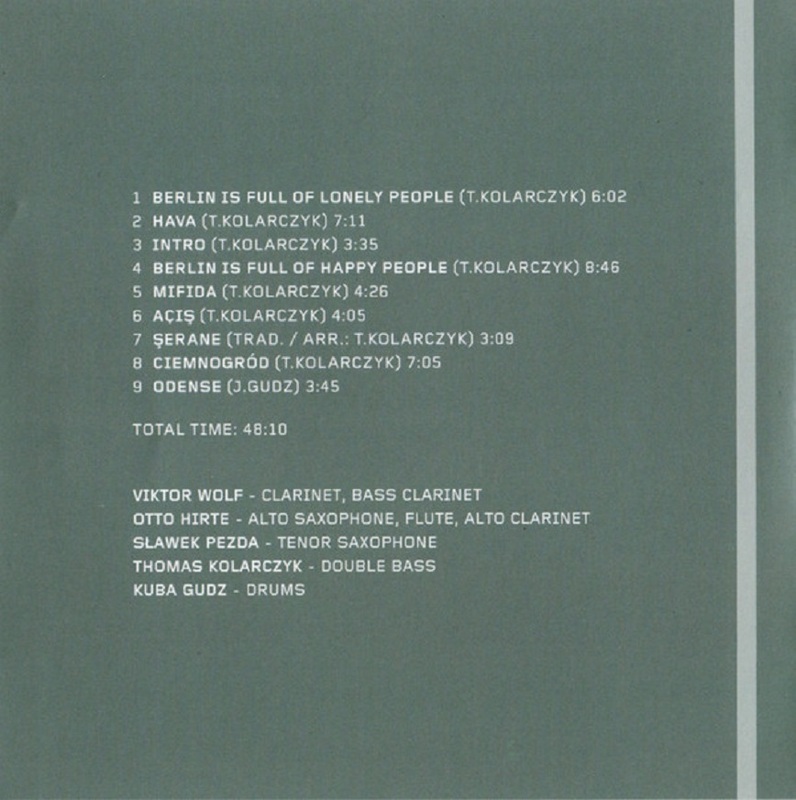 "I give Fred, and his fellow master (musicians) an energy quotient rating of 4.99 for this CD. 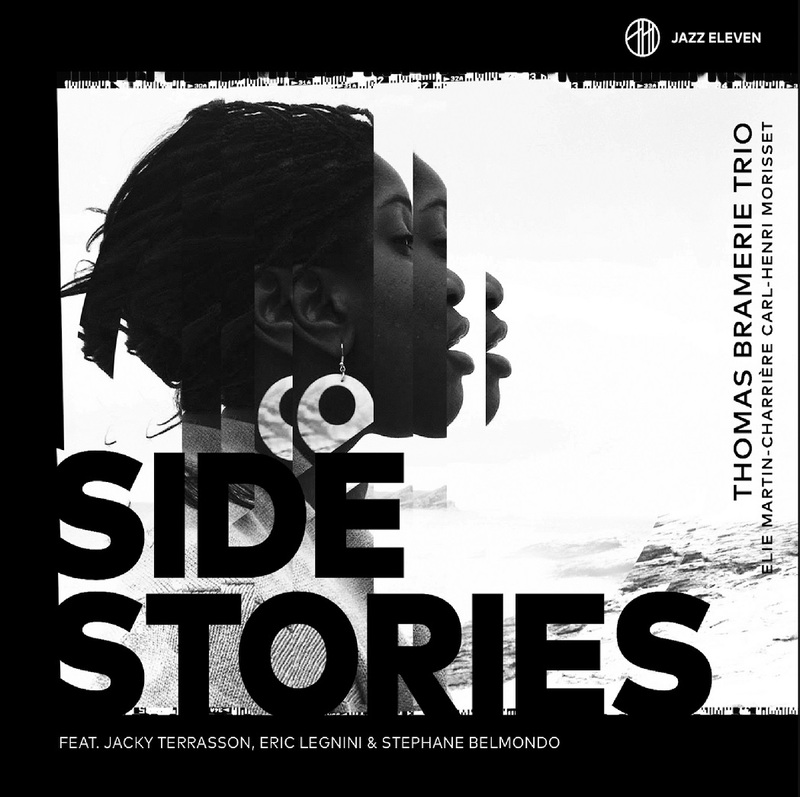 ...One of the strongest Jazz Vocal performances I've listened to yet in 2018." 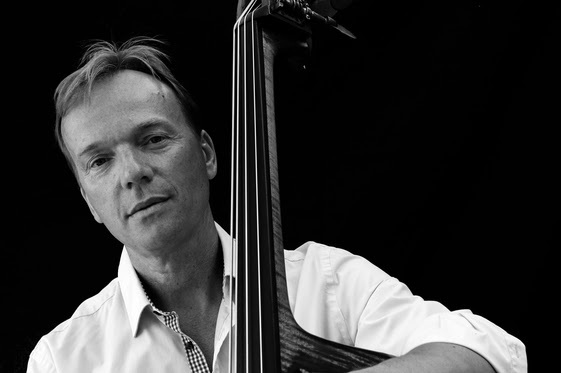 As a featured soloist and ensemble singer, Fred Farell has made a name for himself as a preeminent pro jazz voice. 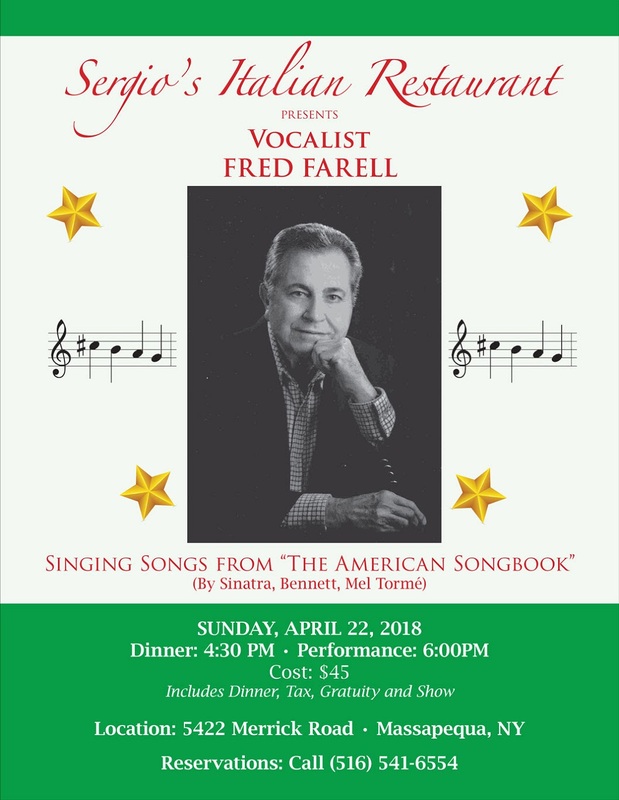 Across five decades and at venues as esteemed and diverse as Avery Fisher Hall, the Brooklyn Academy of Music, and the Museum of Modern Art, Farell has demonstrated inspired interpretive abilities to go with his heartfelt lyricism and sweet pipes. 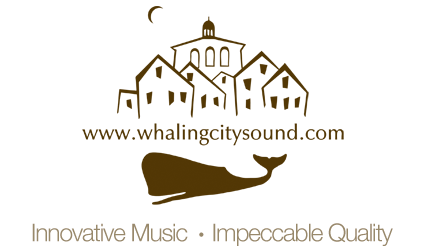 Distant Song, his debut for Whaling City Sound, a home for much quality jazz, is a profound experience, thanks partly due to his composers and loyal accompanists saxophonist Dave Liebman and piano/keys player Richie Beirach, both of whom have collaborated on the original music for this record. Farell’s own wordsmithing is sublime, requiring deftness, patience and passion on the microphone. His compositions unfold gently, religiously. 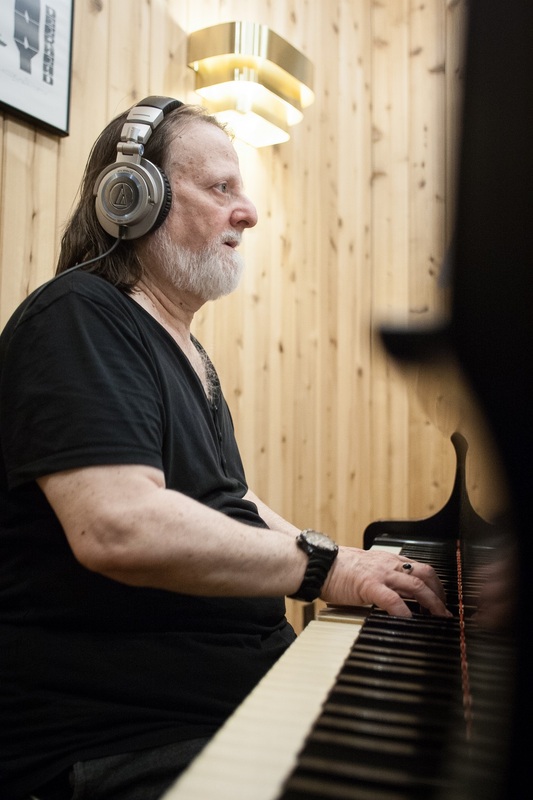 Infused with sacred messaging, Distant Song is an emotional project -part, jazz, part spiritual, part loving experiment- produced with happiness and love by a veteran talent clearly confident and at peace with himself and his abilities. by Jazz songstress and educator Sheila Jordan. was an artist-member of Cobi Narita's Universal Jazz Coalition. Voice Group); and Natural Sound Composer-pianist Kirk Nurock. varying instrumental formats, depending upon the venues entered.